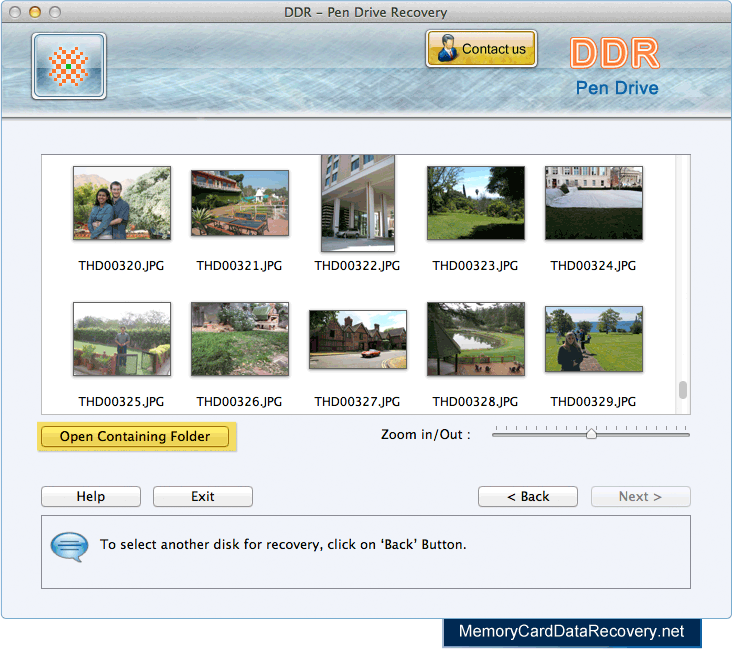 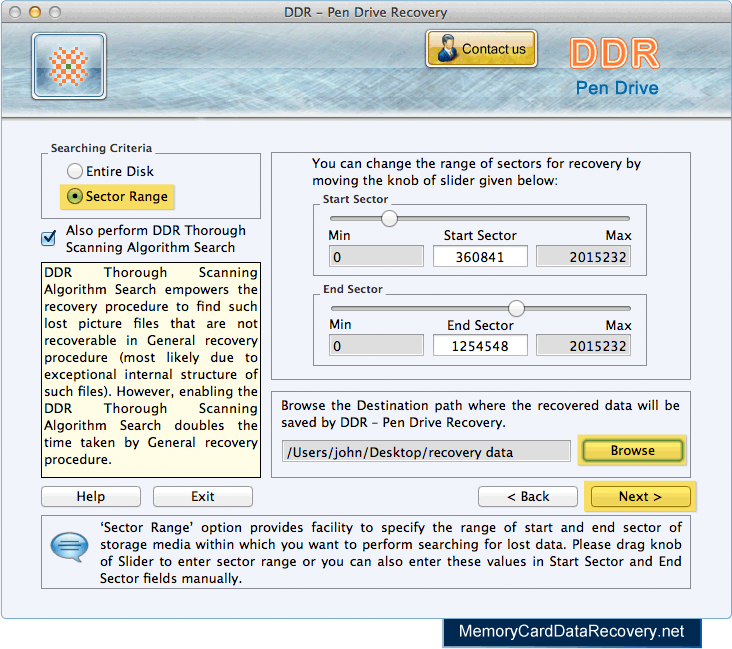 Select the storage media, choose recovery mode and click Next button to continue. 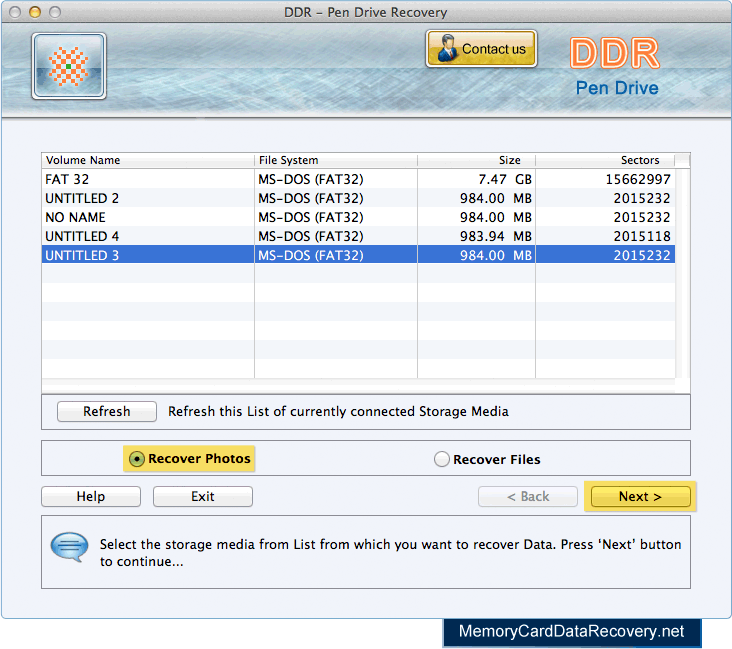 Choose any one searching criteria and browse path where you want to save recovered data files. 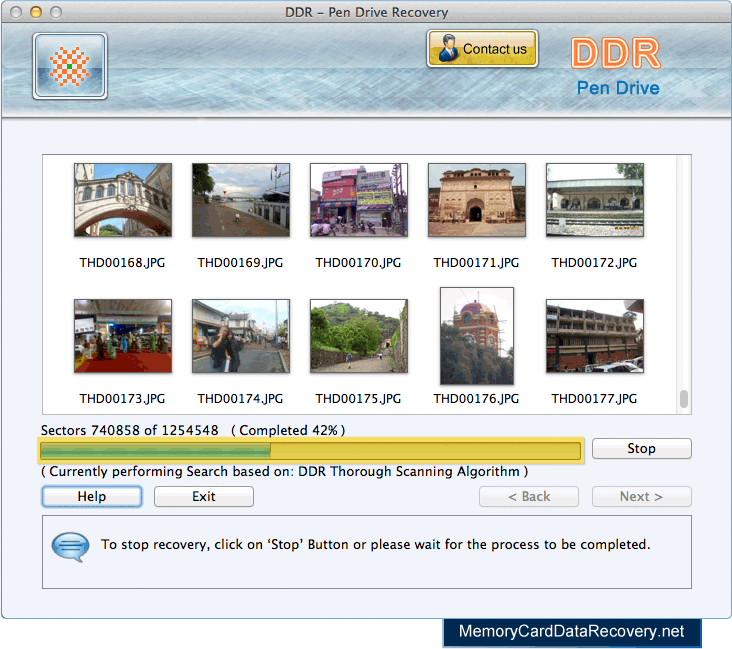 Click on Open Containing Folder option to view the recovered data files and folders.